This entry was posted in Introductions, Maker Research Assignment and tagged Collaboration, creativity, Form of Expression, Imagination, Maker culture by sgazcona. Bookmark the permalink. Love this class, we all have so much in common! 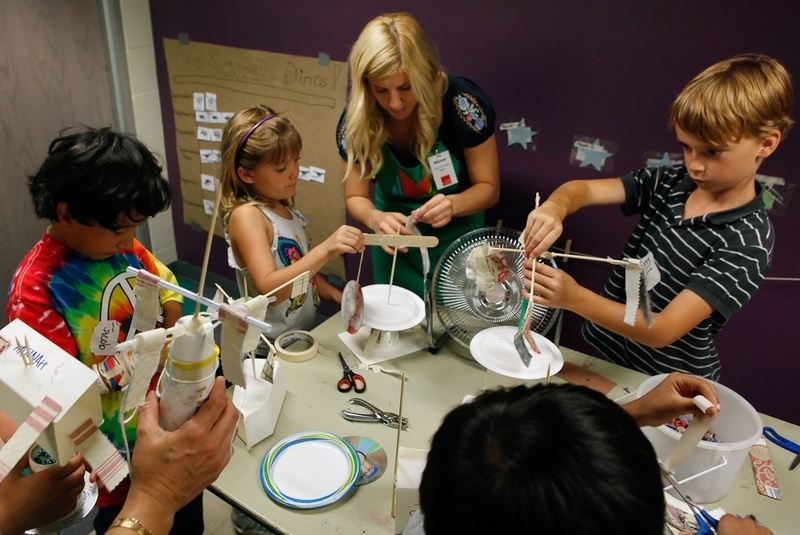 I agree with you that children do need the encouragement to invent and build by their educators in the classroom…this will definitely give them confidence to better their creations and keep their minds going! Hey Stephanie, I like your post- it says so much. It is very important to give child the encouragement and involvement they’ll need. In order for a child to actually be able to put his/her thoughts into action- one needs to feel free to do so. One thing I love about the Maker Movement is that in some sort of secret hidden way it forces social interaction by promoting communication between children. Something like this is a very important part of how children shape relationships with people and how relationships will or will not shape the kids themselves as well. As a future teacher, just like you, that is something very important to me. Thanks for the link to the article. It’s really disappointing, but not unsurprising to see mainstream media missing the rise in maker culture as a potential savior to the ‘manufacturing problem’ in America. And I loved a number of inspiring examples pointed to, including Caine’s arcade. My favorite was the story about the 12 year old girl that is rebuilding a Fiero bought with her babysitting money. So cool.